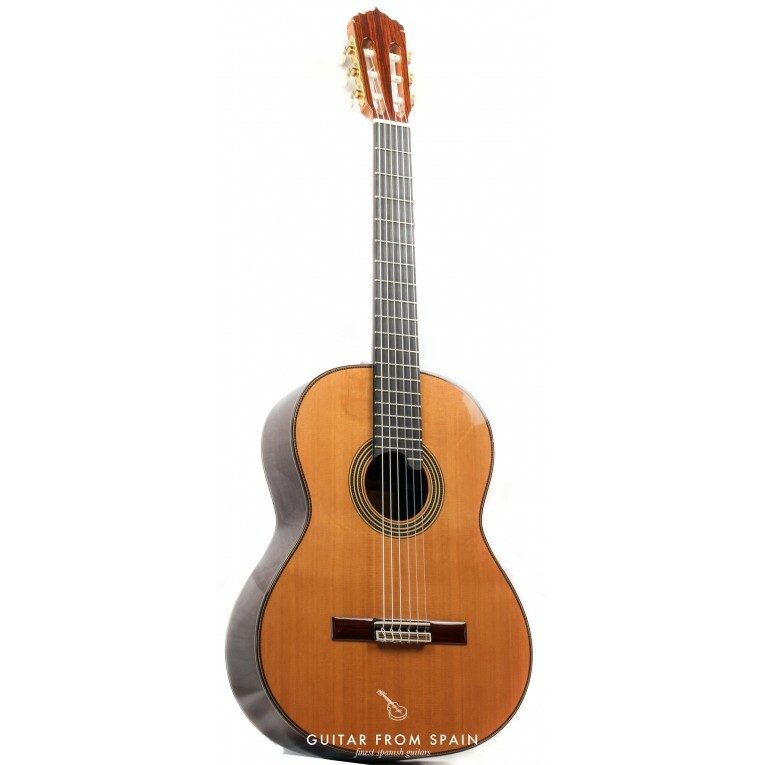 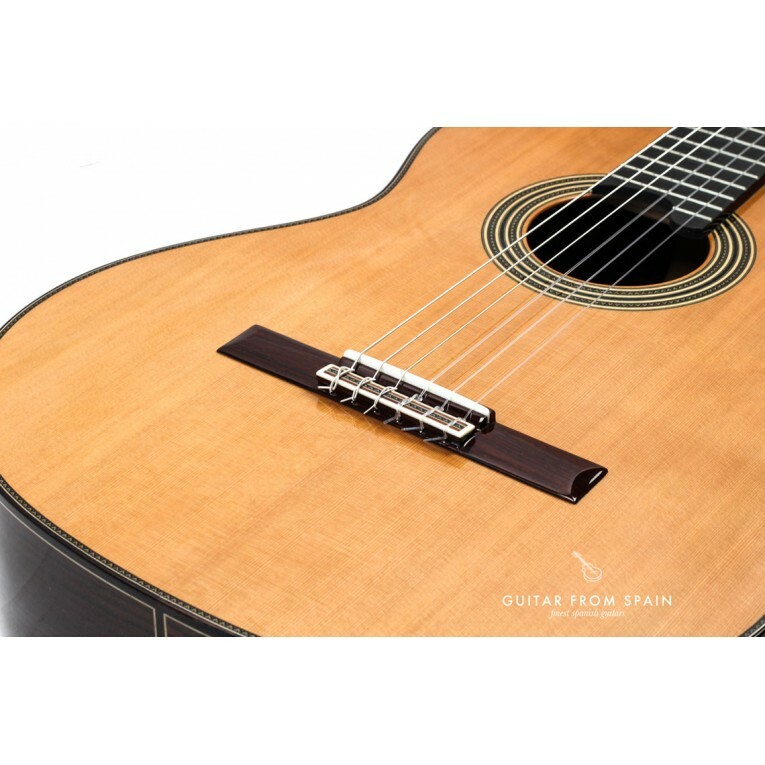 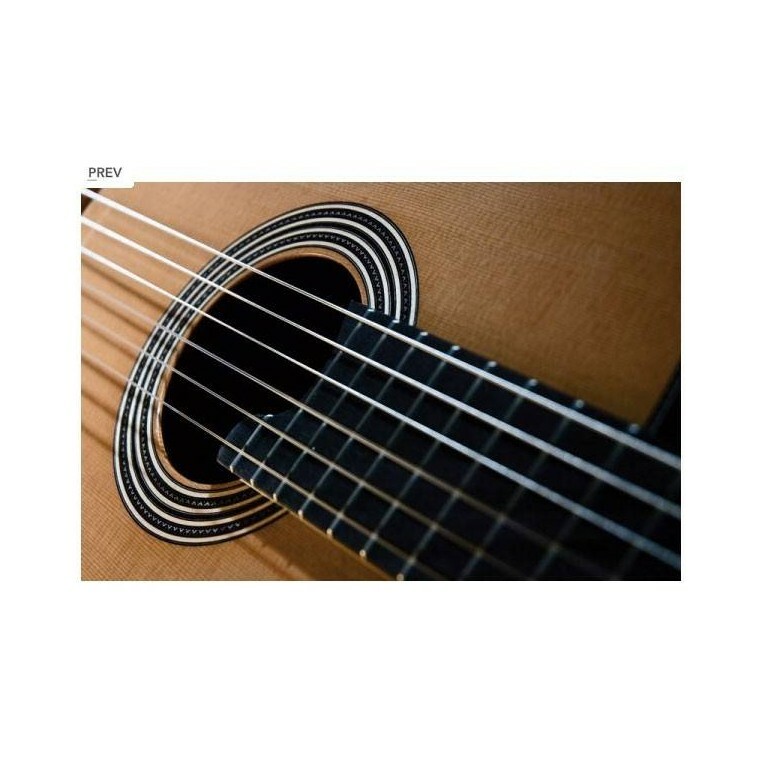 Alhambra Linea Profesional.This fantastic spanish classical guitar model was specially designed for professional guitarists. 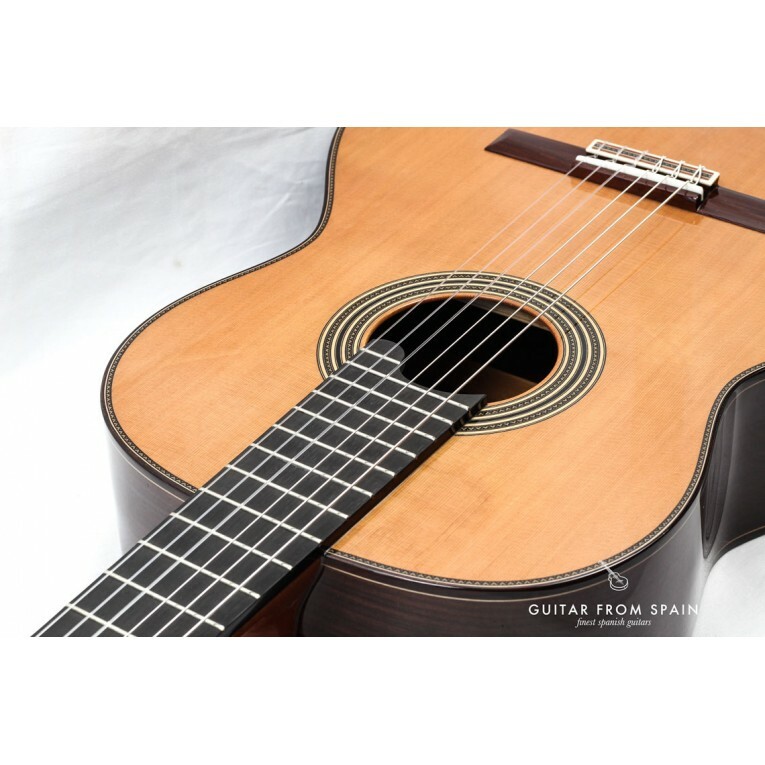 It's crafted using top class wood material, going from the solid cedar top to the solid Indian rosewood for the body. 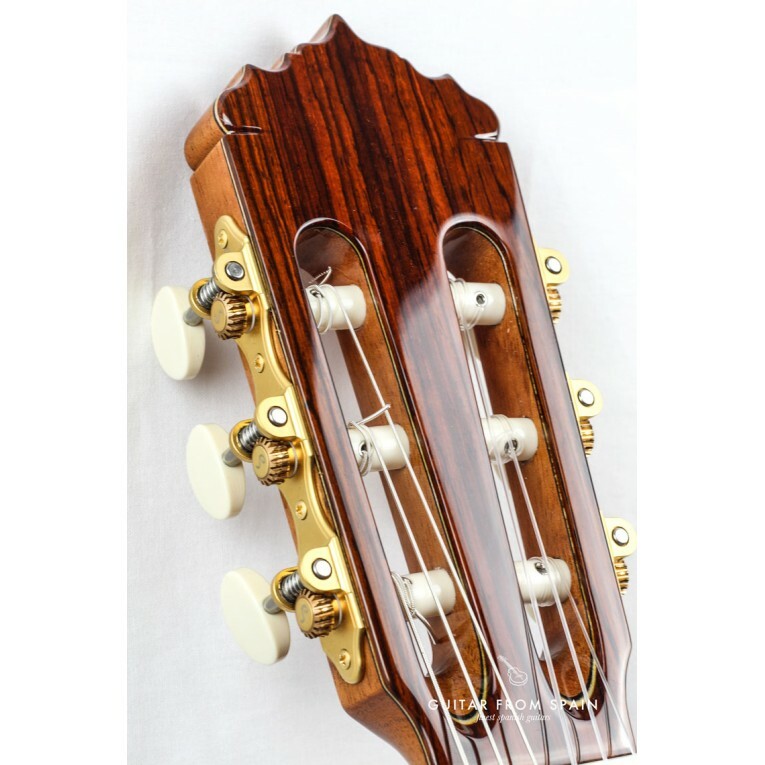 The gold plated tuning machines are also hand made with quality and precision. 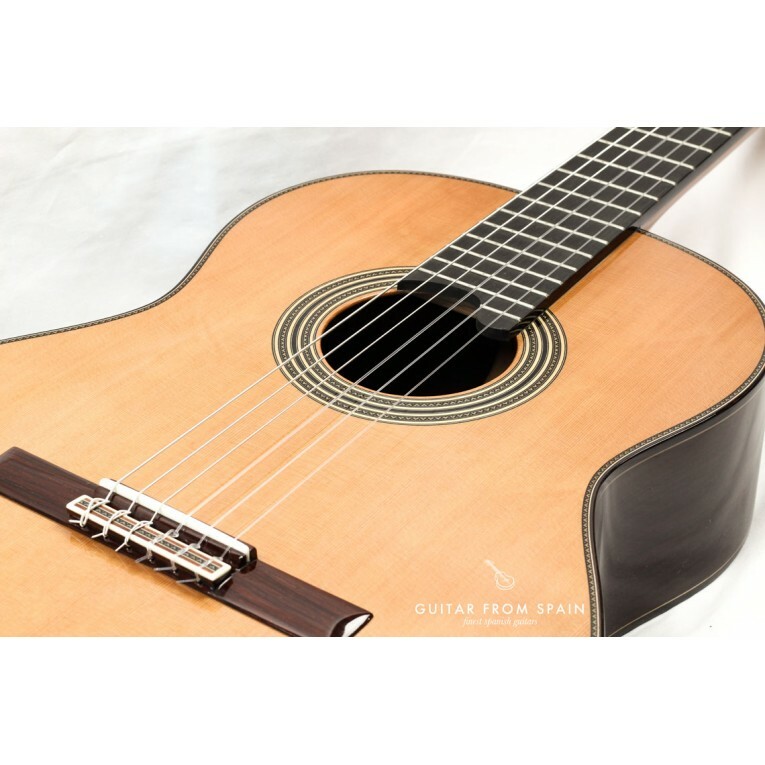 The selected ebony for the fingerboard gives the guitar an impressive appearance. 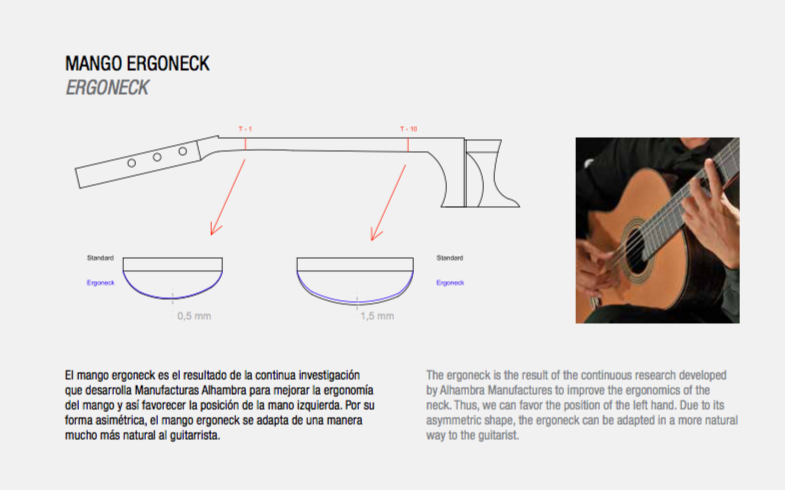 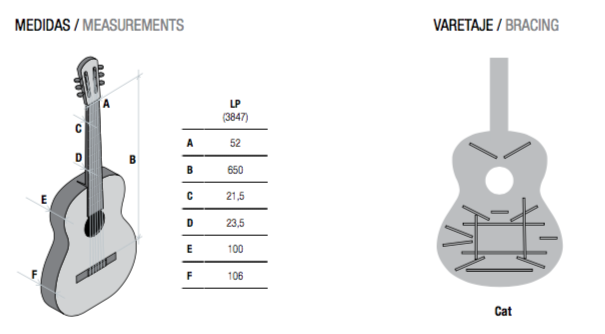 While displaying all the usual characteristics that made the Alhambra guitars world famous, the model comes with a new neck design that makes the guitar even more handy and was created thanks to the savoir-faire of top Alhambra luthiers Javier Mengual and Jose Margarit. This is a top class guitar for a very affordable price. 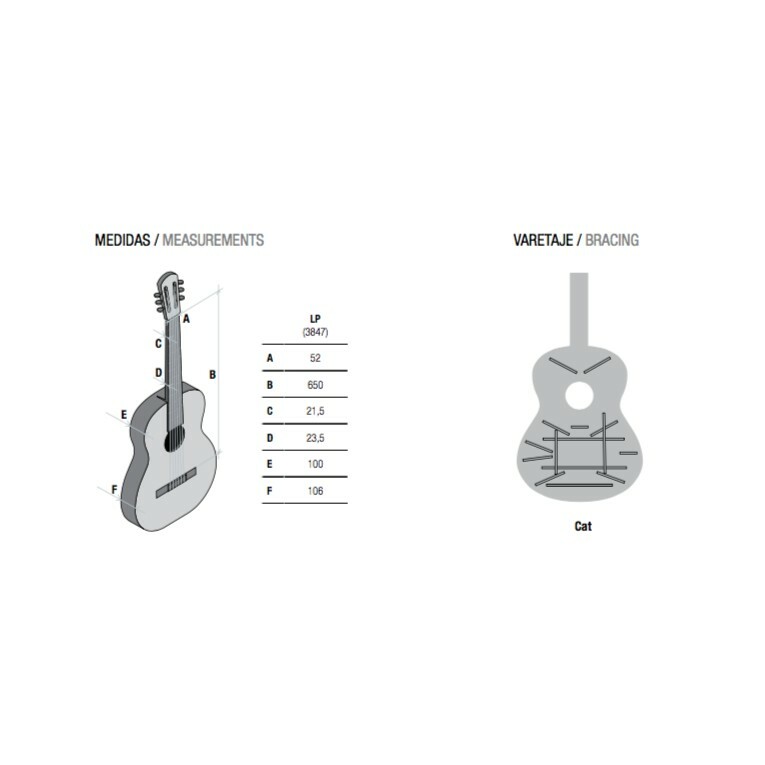 Standard case included.